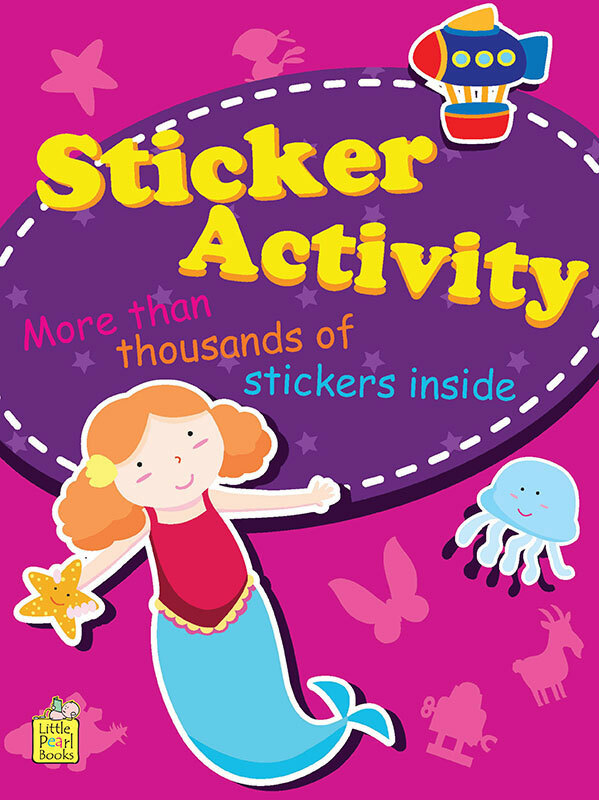 A set of 4 wonderful books for kids. 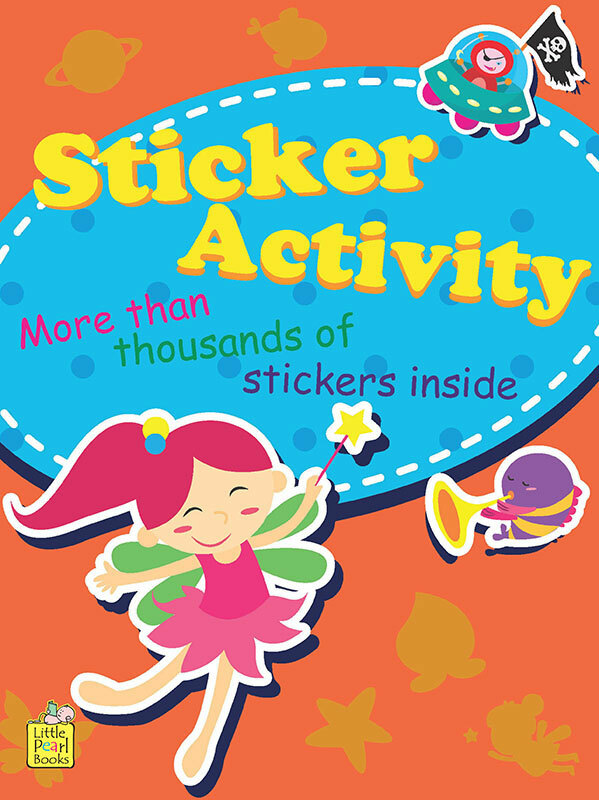 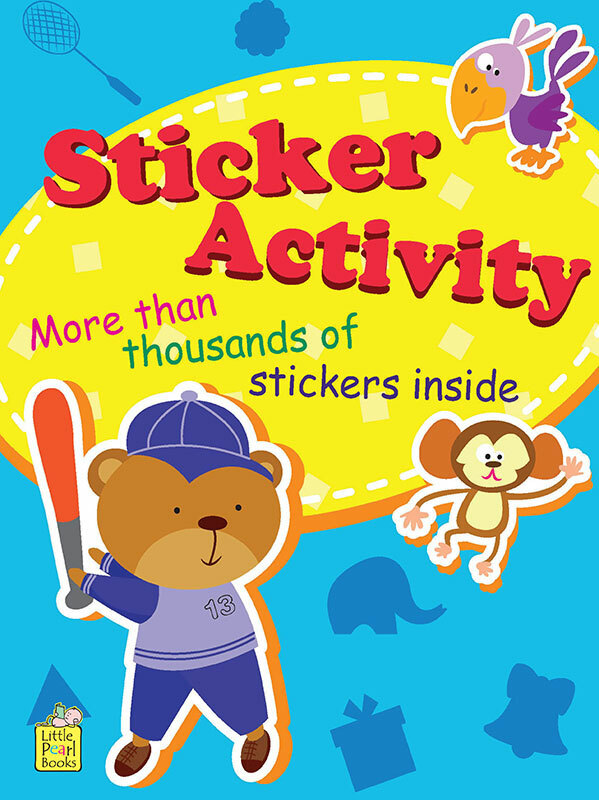 Full of bright and colourful pictures, stickers and fun activities. 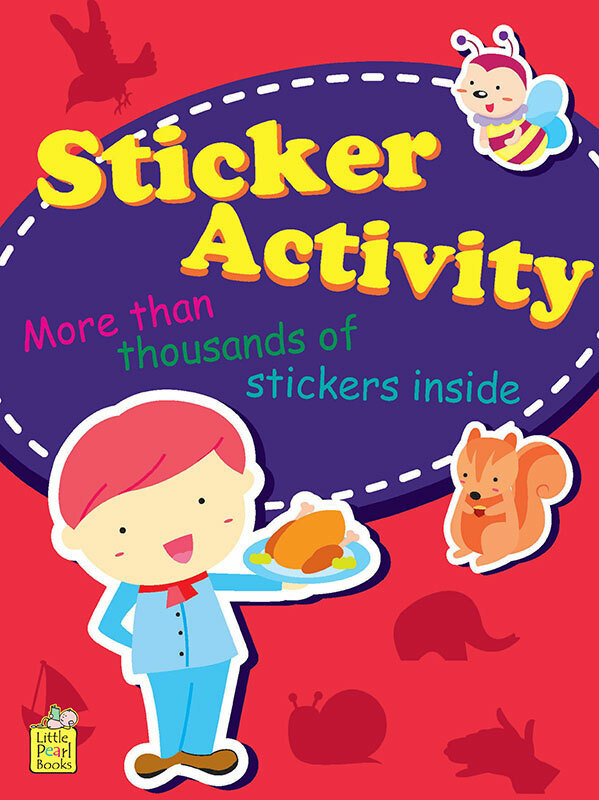 Children can discover all sorts of different stickers of flowers, trees, animals, fishes, farms and many more.The books share a new way for little hands to enjoy and a great way to learn while having fun.